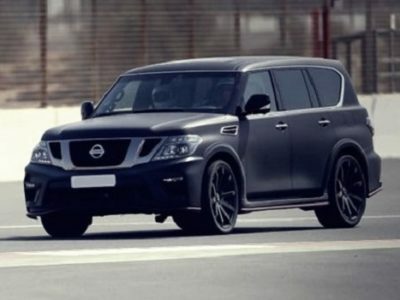 Despite its age, the 2017 Nissan Patrol Y61 continues to march on. The sixth generation of this legend is in production for seven years, but the company still offers the legendary Y61 in many countries. This model originally came in 1997. For these two decades of production, we have seen several modifications. However, the base design remained the same. With its unbeatable off-road performances and superior quality, it is still the first choice for drivers from all around the world. This model is still in offer in the Middle East, South Africa, South America, Philippines, Sri Lanka and several other countries around the globe. For this year, 2017 Patrol Y61 comes without bigger changes, combining excellent performances with the superior comfort. 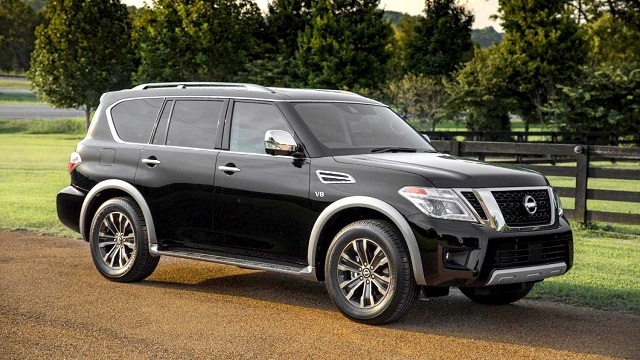 The 2017 Nissan Patrol Y61 continues with its excellent characteristics. Although it features the design from 90’s, it is still one of the key players in countries where road condition demand high capability. Although the base design hasn’t changed a lot, there are some new fresh details that improve overall styling. However, there are no details that can suppress its rugged nature. 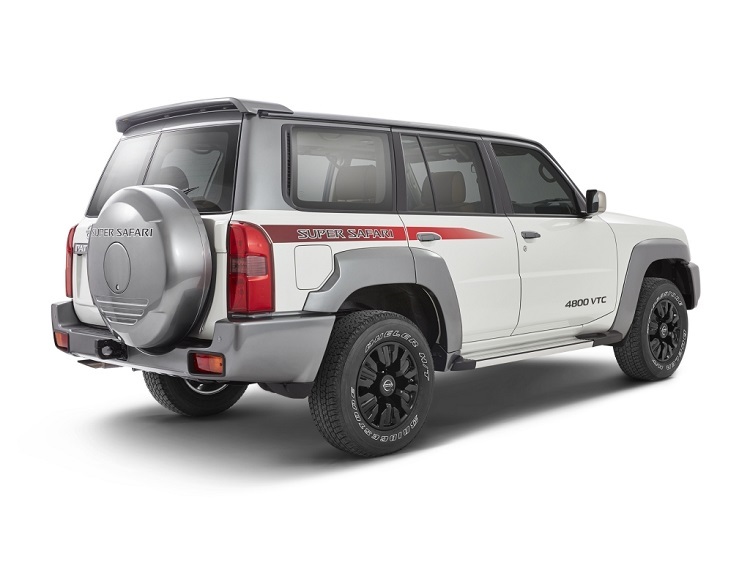 It is simply an ultimate SUV, which proved itself as a superior vehicle when it comes to quality, durability, reliability etc. 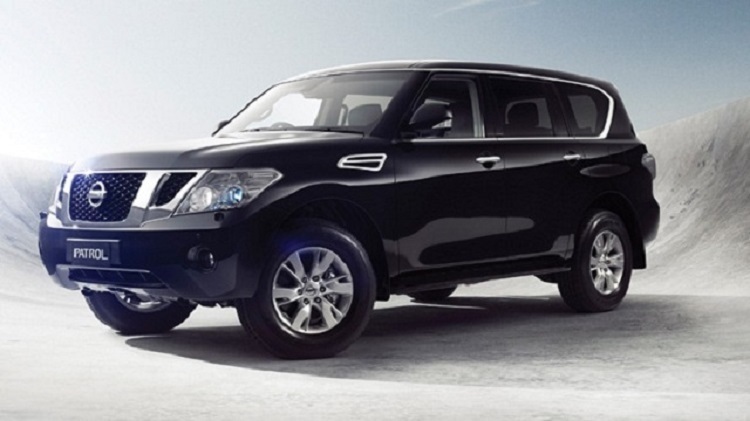 The 2017 Nissan Patrol Y61 also comes with high level of comfort. It comes with plenty of conveniences. There are things like leather-wrapped steering wheel, cool box, wood trims etc. 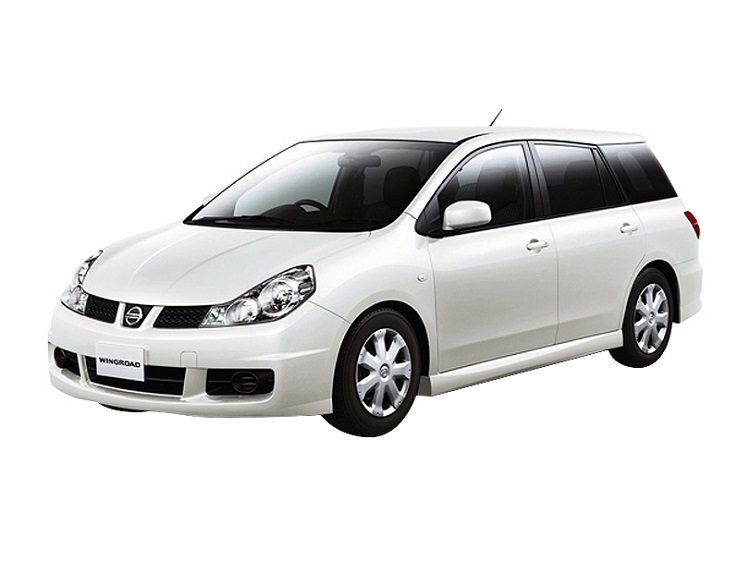 There are also things like 4-speaker audio system, manual front and rear climate control, sunroof etc. If you are for some adventures, there is even an additional sub-tank that comes along with the main tank. Twenty years of production is pretty enough for every engine to prove itself. 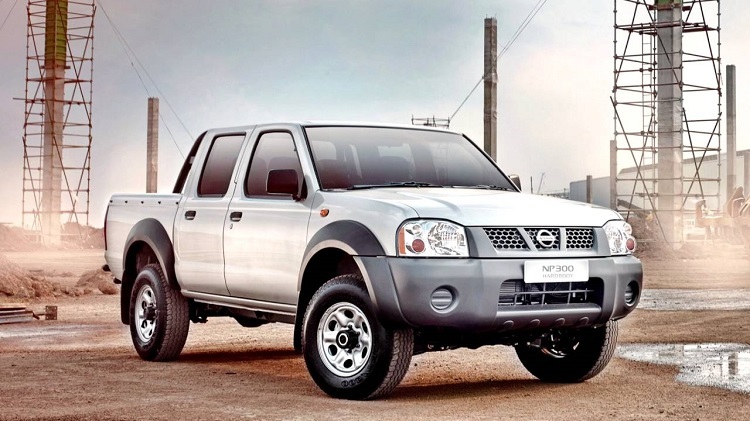 So, be sure that the units from this SUV are excellent in all aspects. They might be a little bit old, but their performances, durability, and reliability are superior. There is a familiar huge 6-cylinder 4.8liter engine, which has max output 280 horsepower. It comes in a pair with 5-speed manual transmission. For those who care a little bit more for the fuel economy, there is a 3.0-liter four-cylinder diesel engine which is good for about 170 horses and 270 pound-feet of torque. 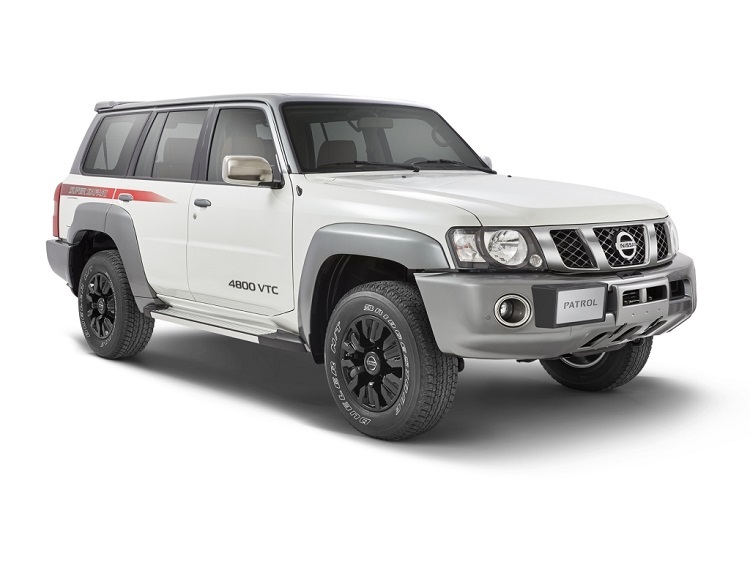 The price of 2017 Nissan Patrol Y61 vary depending on the market, but base models usually go around 45.000 dollars.